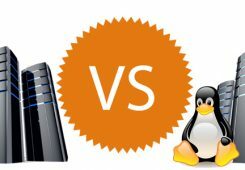 Let’s explore some of the differences between the two most popular platforms in web hosting, linux and windows hosting. Most hosting companies provide Linux Hosting over Windows hosting because of the affordability and workability (i.e easier to install and maintain). The predominant decision making on which OS to go for usually lies on your familiarity with a particular programming language. Most Linux servers will offer PHP, CGI and Perl access while Windows servers offer ASP and .NET programming capabilities. While some companies manage to provide php and asp on a windows hosting, more often time in other companies, you will get one and not the other. The concept is all in place and you have finally decided it is time to go live. Now all you have to wonder about is how to find a good web host. There are so many different hosts on offer and each has their idea of what a package should offer their customers. You will often find that most of the features will be similar in setup, but with a different description for their services. 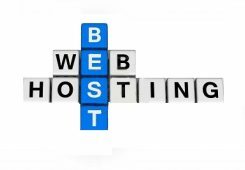 The question of how to find a good web host could give you sleepless nights if you do not break down the problem into manageable chunks. 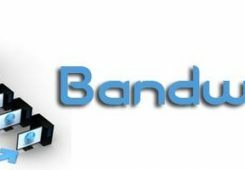 Bandwidth is the amount of data your website can transfer from the web hosting server to the client or web browser when your page is requested and rendered. Most web hosting companies will grant you a fixed or unlimited amount of data to transfer in a month depending on what type of plan you sign up for. Dedicated Hosting is in the simplest terms a server that is rented from a larger company. The main differences between dedicated hosting and shared hosting, or even VPS hosting is that the company is renting an entire server that is not shared with any other company.